NEW!! 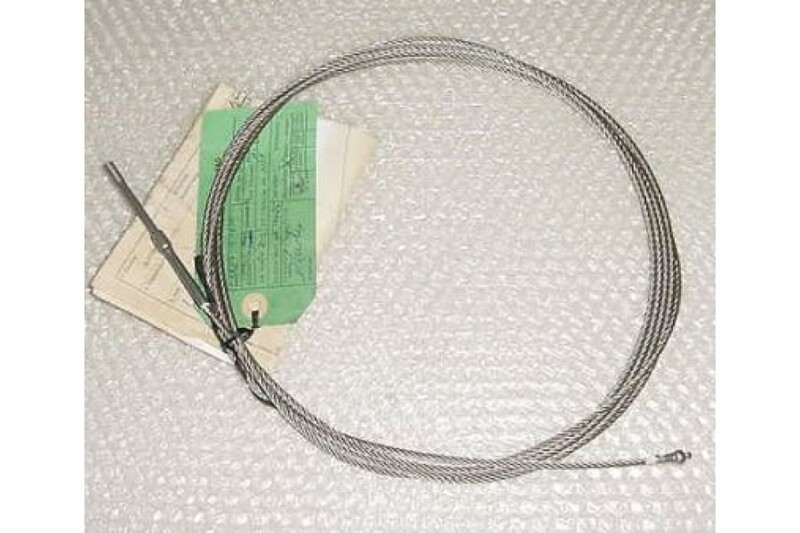 Cessna Aircraft Control Cable Assembly. P/N 5000008-94 or NAs314-15-1670. NEW / nos Cessna Aircraft Control Cable Assembly. P/N 5000008-94 or NAS314-15-1670. Manufactured by Aerotech Holdings P. L. in accordance to manufacturer's specifications.